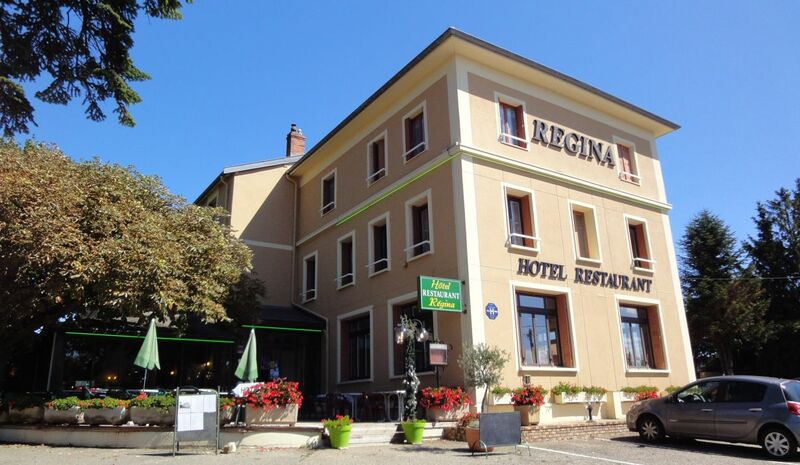 Between the Dombes and the Beaujolais, our hotel is located 7 km south of Villefranche sur Saone and 30 kms to the north of Lyon. You can easily benefit from a cultural heritage and the natural wealth of the Dombes (fauna, flora, birds, 1000 ponds ... ). With us, you will find the home of a traditional hotel accommodation and family. With 43 rooms and 3 rooms of restaurants (+ 200 covered), we welcome you to all events or circumstances: business travel, seminars, business meals, family celebrations, sporting and cultural groups, coach operators in tourist and pilgrimage circuit. Means of payment accepted: CB Visa, Mastercard, bank check.